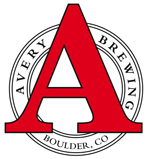 Boulder, CO – Avery Brewing Company is pleased to announce plans to present four unique beer tasting experiences in 2011, to be lead off by the 9th Annual Boulder Strong Ale Festival in February. All four festivals will take place on premise at the Boulder, Colorado based brewery, and three of four will feature beers generously donated from top craft brewers nationwide. Featuring over 80 different strong beers (beers greater than 8% abv) from some of the best breweries across the country, with many beers that are not otherwise available in the State of Colorado. Tickets to this event are extremely limited. Tickets ($45) go on sale from www.averybrewing.com in early April 2011. One of the first festivals in the world to feature beers crafted exclusively in the rare and mysterious tradition of sour ales, the Boulder SourFest is devoted to beers made with sour producing bacteria and/or brettanomyces wild yeast. Tickets to this event are extremely limited. Annual pig-roast and summer party at our brewery in Boulder. 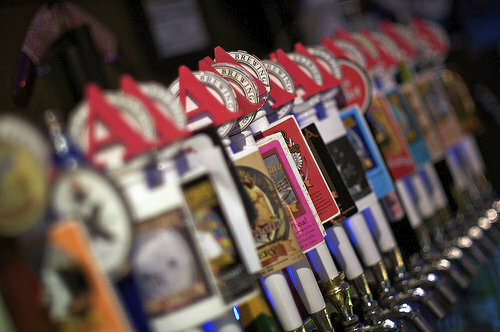 Avery beers, lots of bands and the best barbeque in Colorado! The first ever Boulder festival in celebration of our favorite beer style: India Pale Ale! We hope to gather over 100 different examples of this style from nearly as many breweries in an effort to showcase the quality and tremendous variety to be found within the India Pale Ale style. 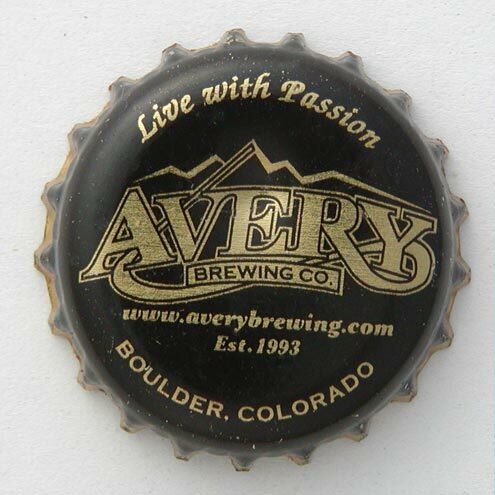 Established in 1993, Avery Brewing Company has developed a reputation as being one of the most daring and visionary breweries in the nation. They are the brewers of Avery IPA, The Maharaja Imperial IPA, White Rascal Belgian Wheat Ale, Mephistopheles’ Stout and eighteen other year-round and seasonal beers. Please go to www.averybrewing.com for more information on Avery Brewing Company and their beers.